– Nicole Collier, Director of Policy & Public Affairs, Nestlé: We see this urgency to address diversity and inclusion from the investor community. This needs to be a company-wide discussion where you can talk about differences outside of the workplace. – Vipula Gandhi, Managing Partner, Eastern US, Gallup Inc.: Experiences matter, and the war for talent is more. Employees are looking and leaving; the world of work is evolving; there are more women and millennials; and when, why, and how we work has changed. Millennials need purpose, want a coach, and care about learning and development versus just having a job. – Michelle Gold, Partner & Governance Committee Member, Fried Frank (2018 Flex Impact Organization Honoree): We want our associates back for their careers. The key has been communication, and no one size fits all. A person’s job is to speak up, and everyone has to share information. 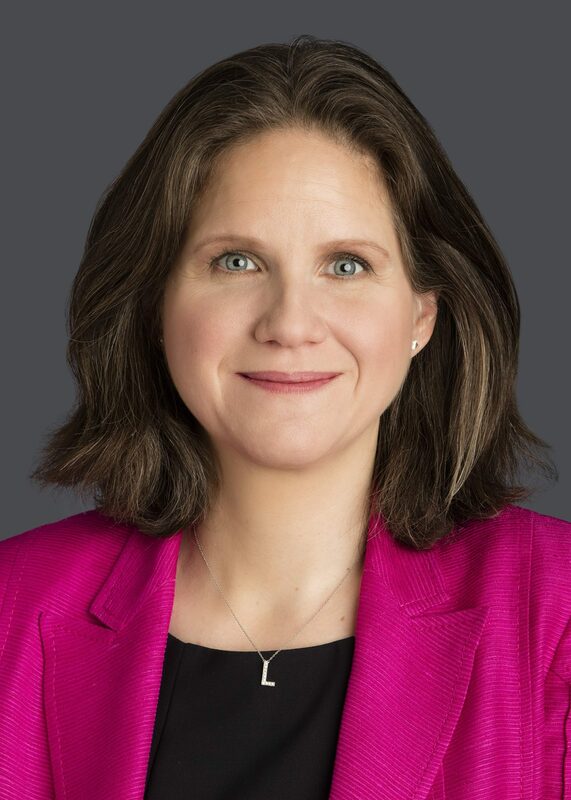 – Sarah Goldfrank, Senior Vice President & Deputy General Counsel, Fannie Mae: We need to walk the walk and not just talk – that isn’t fair to employees. We have to ask what have we done to increase diversity within and beyond the company and hold ourselves accountable.